NFL owners don’t just look for ways to squeeze players and municipalities when it comes to finances: The league is reportedly getting ready to play hardball with frontman Roger Goodell, too. Talks with Goodell will require some delicate tiptoeing, as SBJ’s Dan Kaplan laid out and Florio summarized in a separate blog. With the CBA running through 2020 and the television broadcast rights deals expiring after 2022, who (in the eyes of the owners) would be better than Goodell to shepherd the league through those negotiations? 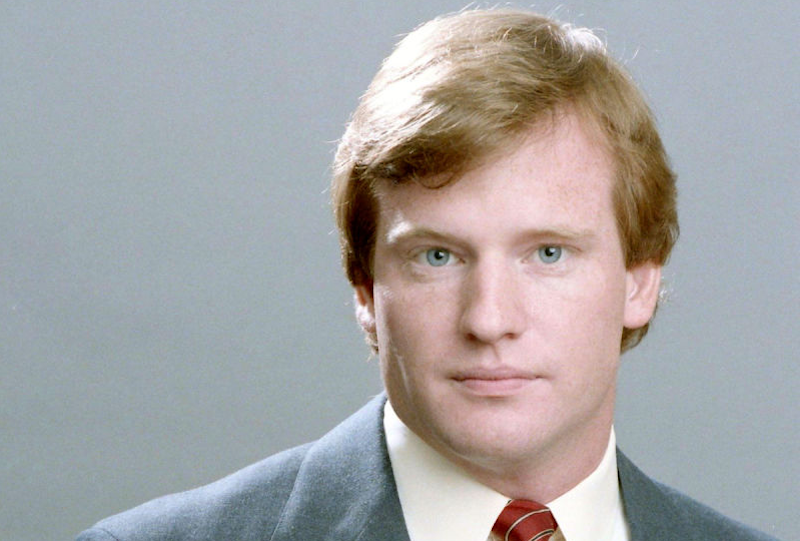 Also, Goodell will turn 60 just before his own deal expires in March 2019, so what’s to say he won’t up and retire on the fortune he’s already earned? Goodell has presided over a massive spike in revenue since assuming his job in 2006, with 2017 revenues expected to be about $14 billion. He’s also seen his pay increase substantially since the 2011 lockout, topping out at $44.2 million in 2012 and hovering at something above $30 million in the years afterward, through 2015. Florio speculated that some of the owners might want to bring the commissioner’s pay back down to its approximate pre-lockout level of $11 million—a savings of less than $1 million per owner. That Jones is the one spearheading a possible move to involve all owners in the talks is not insignificant. As recent relocation efforts proved, Jones has revealed himself to be the league’s most influential decision-maker. Goodell has been good for the owners’ bottom lines, but even he doesn’t appear to be above the league’s relentless quest to keep labor costs as low as possible.